Full featured 2.5v set with 5 different instruments in a fitted case. 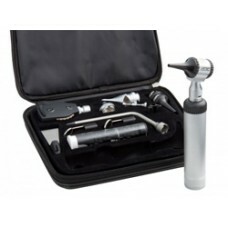 The complete set features: ..
Competitively priced 2.5v Diagnostic Set in a fitted case. ADC Standard 2.5v Instrument Set featu.. Compact, single handle 2.5v Pocket Diagnostic Set. 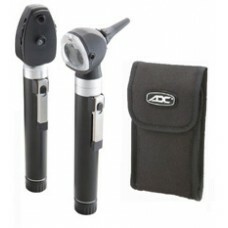 Otoscope features: Fiber optics for cool..
Full featured pockets sets that sacrifices nothing but the size. 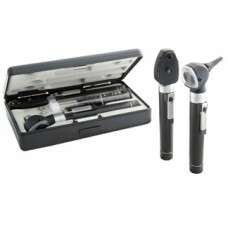 Premium Two Handle Set Feature..
E-scope otoscopes and ophthalmoscopes are available in an impact-resistant case or in a space-savin..
Riester Advanced Diagnostic Set with 3.5v Otoscope and Opthalmoscope including LED bulbs and hard ca.. Diagnostic sets are among the most critical toolsets in a clinician's repertoire to perform a compre.. 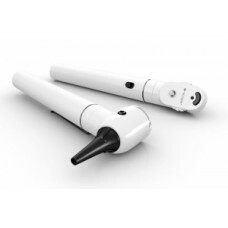 Innovative technology with a variety of options to fit your requirements. 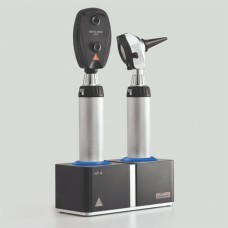 Diagnostic Set with .. Innovative technology with a variety of options to fit your requirements. Available Configurati.. Innovative technology with a variety of options to fit your requirements. 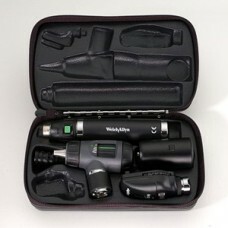 97220Diagnostic Set wit.. 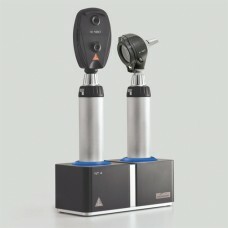 Innovative technology with a variety of options to fit your requirements. 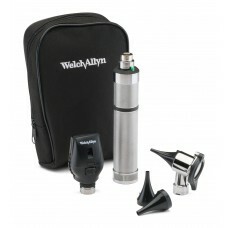 97270Diagnostic Set w..